It’s 3:25am. I’m awake. Not because my Baby is in need of anything. We’ve actually been blessed with a baby that’s been sleeping a good 6-8 hours since around two months. I’m awake because. Just because. I realized that I hadn’t written my “first blog post” and it was bothering me that I couldn’t figure out how to just delete it so I’m being OCD and filling it. 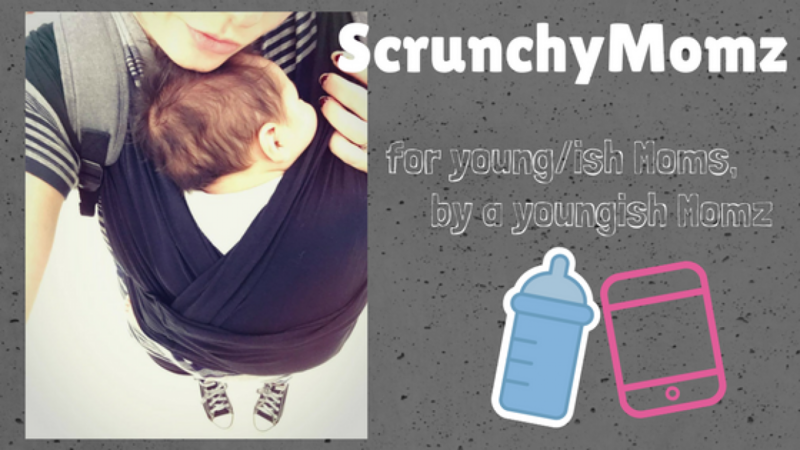 More scrunchymomz adventures, personal stories, tips and tricks, and some fun DIY/upcycles to come! Talk soon!